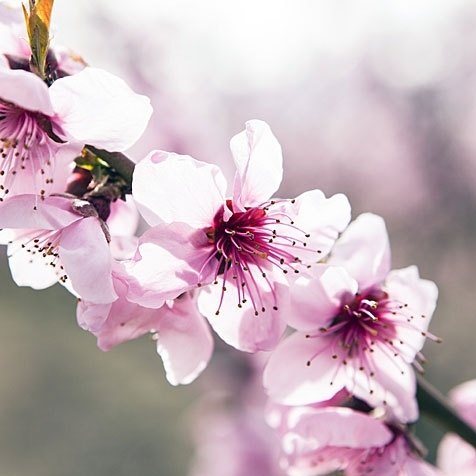 Perfectly summarises our essence and our way of understanding and doing things. 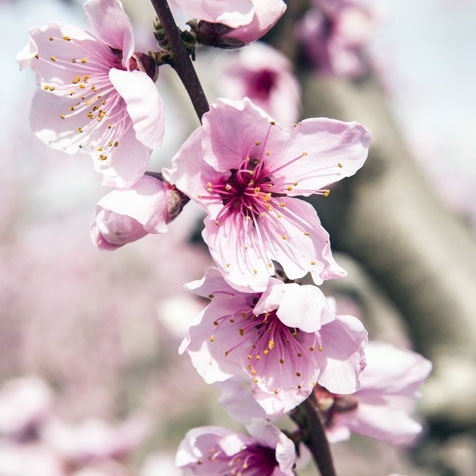 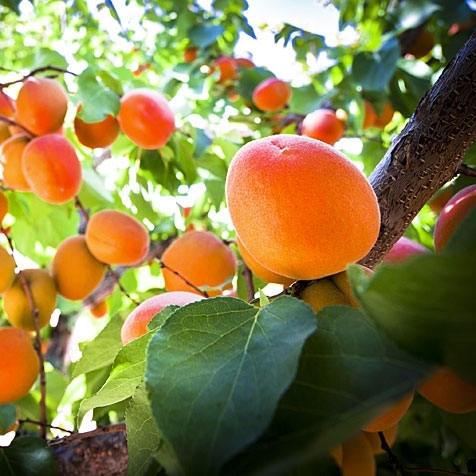 We are a family company that in body and soul is primarily dedicated to the production and marketing of high quality apricots and peaches under the Sportfruit brand. 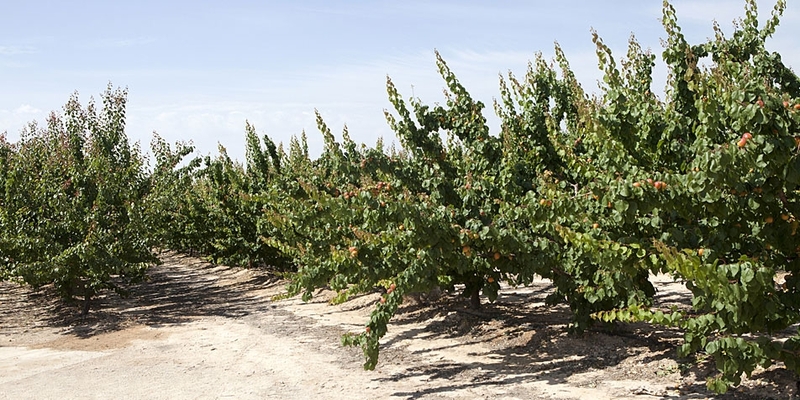 And in a departure from the typical, our love of wine has taken us the passionate adventure of creating our own wine, Aio, soul of the earth, soul of wine. 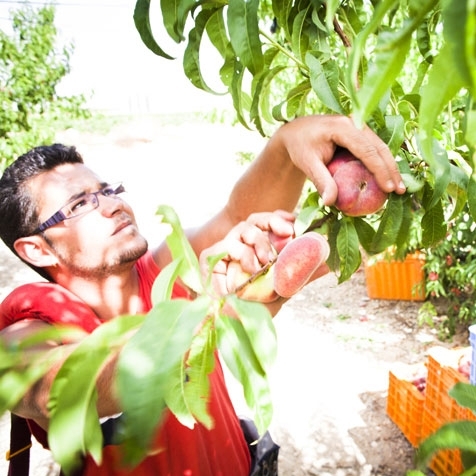 We work our own fields (LaGranja, La Noria, La Tana, Los Porrudos, Cerro Blanco and El Pinar Estates in Ontur and Albudeite Estate in Murcia) through a combination of traditional agriculture and current cultivation methods and under the strictest environmental quality regulations [GLOBALG.A.P and FOOD CHAIN de Bayer], in order to obtain a high quality differentiating product. 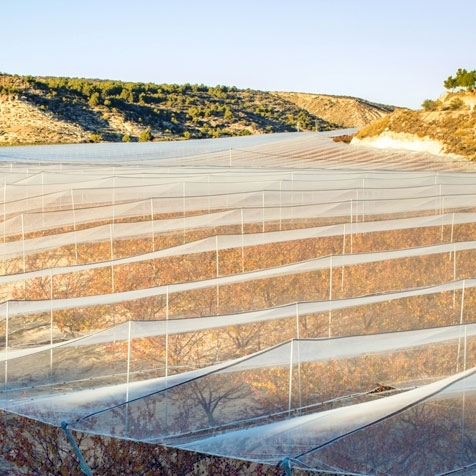 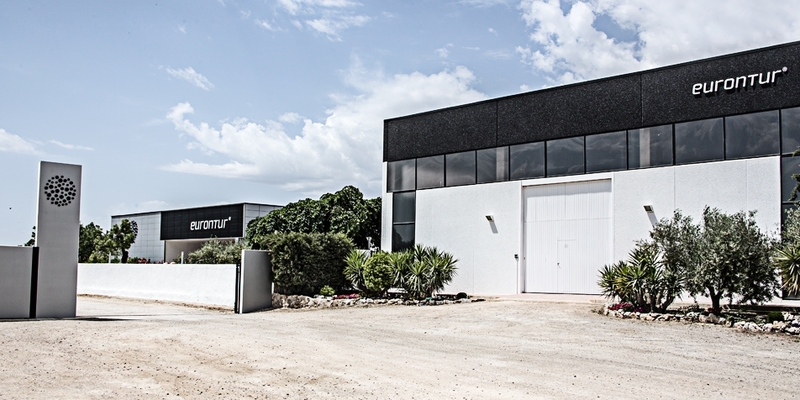 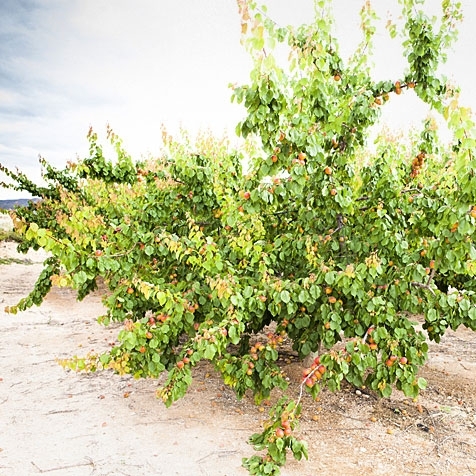 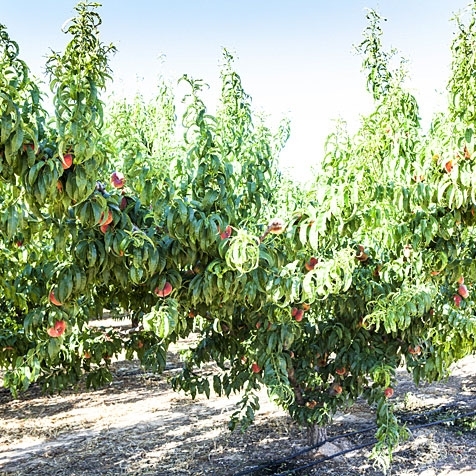 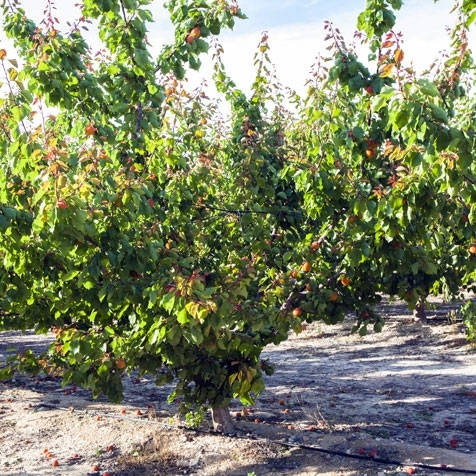 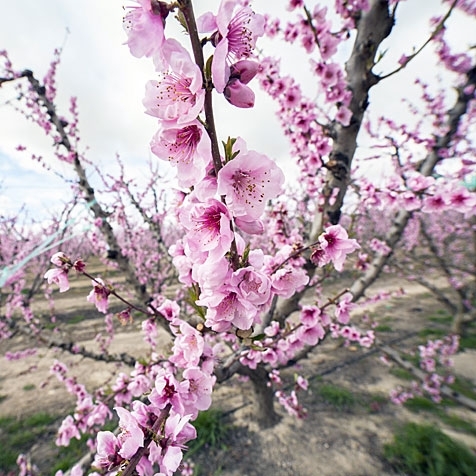 Our apricots and peaches are picked at their optimal ripeness and selected manually at our facilities for distribution. 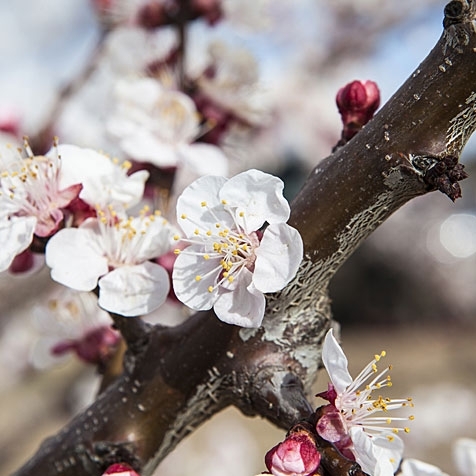 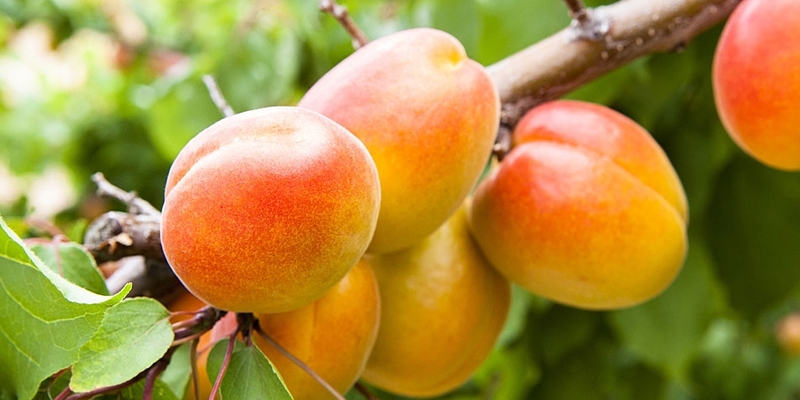 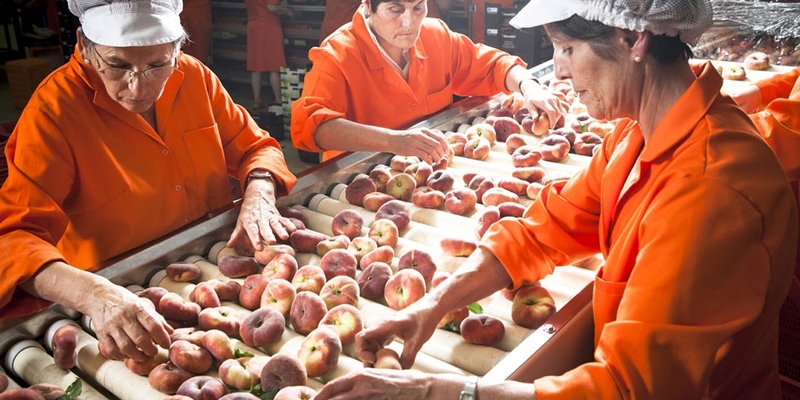 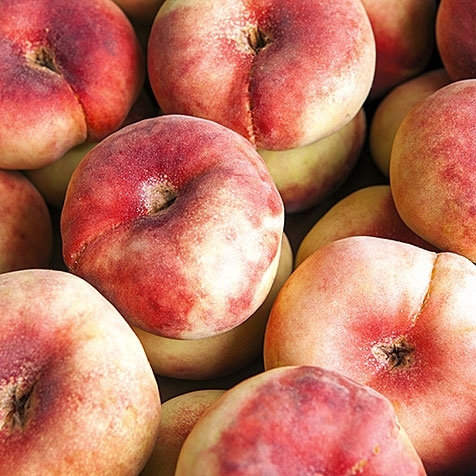 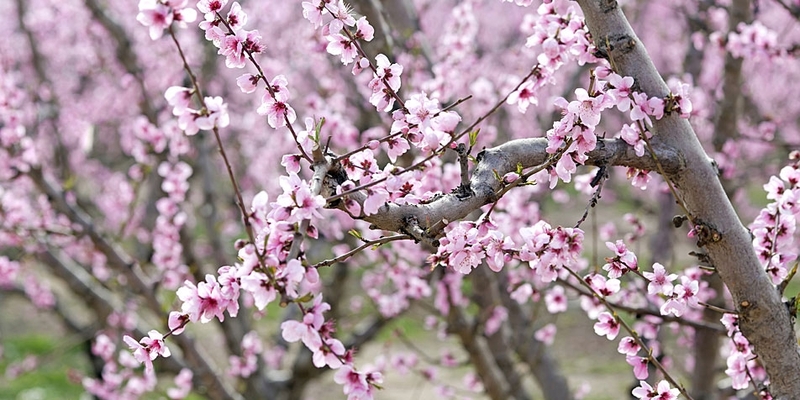 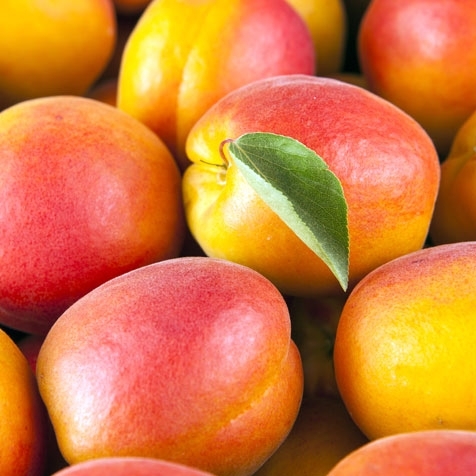 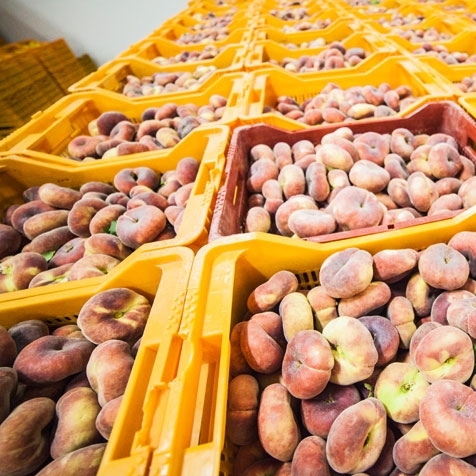 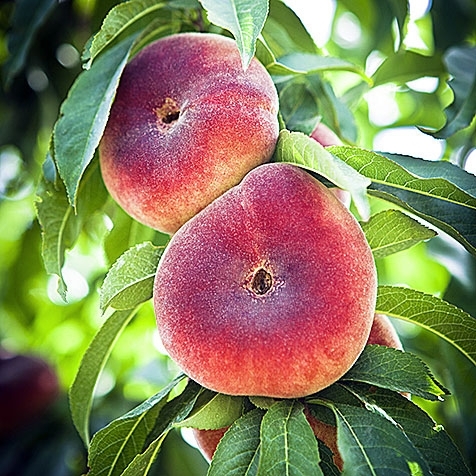 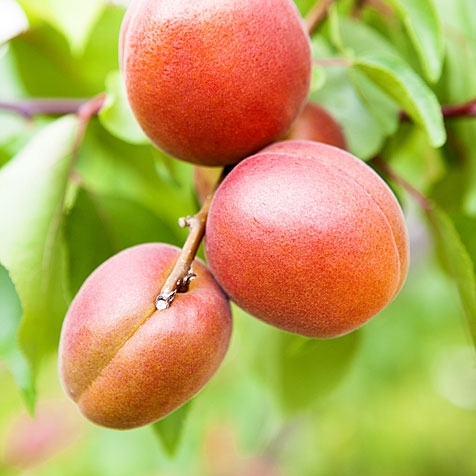 Total apricot and peach production is 1,000,000 kg and 844,000 kg respectively, of which 80% is sold on the international market , such as France, Germany, Italy, United Kingdom, Holland, Belgium, Austria, Poland and Russia, while the other 20% stays at home for sale on the domestic market.